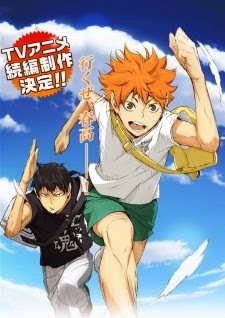 PityVodka Fansubs: Friss - Haikyuu!! 2. évad! Friss - Haikyuu!! 2. évad! Posted by Unknown at 12/27/2014 06:51:00 du.